“INNOCENT shows you the views from both sides and leaves it open for the viewer. 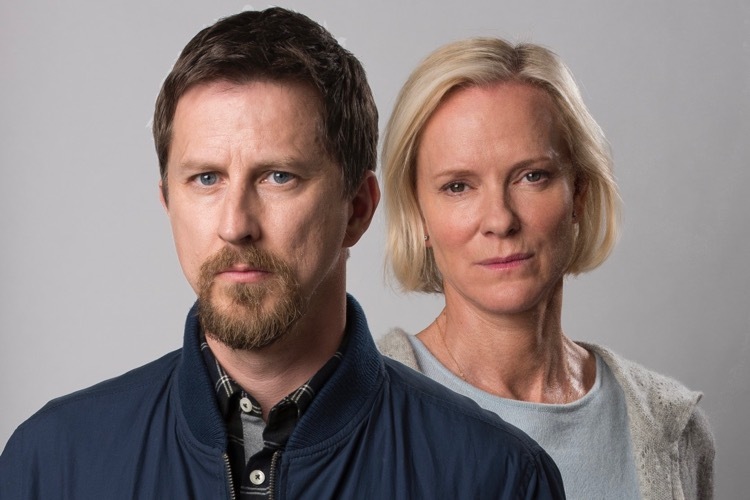 Lee Ingleby talking to me about new four part ITV drama Innocent which begins at 9pm on Monday (May 14) and screens over four consecutive nights. Written by Chris Lang and Matt Arlidge, directed by Richard Clark and produced by Jeremy Gwilt. Lee plays David Collins who has served seven years in prison for the murder of his wife Tara and lost everything, including his two children. Having always protested his innocence, David is suddenly released on a technicality after a long campaign led by his brother Phil (Daniel Ryan). “A most peculiar idea where you tell people your name and they don’t believe you. “Or they assume you’re joking. That you’ve made something up. Rowan Atkinson talking to me about his experiences on public transport. “YOU can come up with a caricature in a relatively short space of time. “But if you want a character, that takes longer. Rowan Atkinson talking to me about how his portrayal of Maigret has developed. 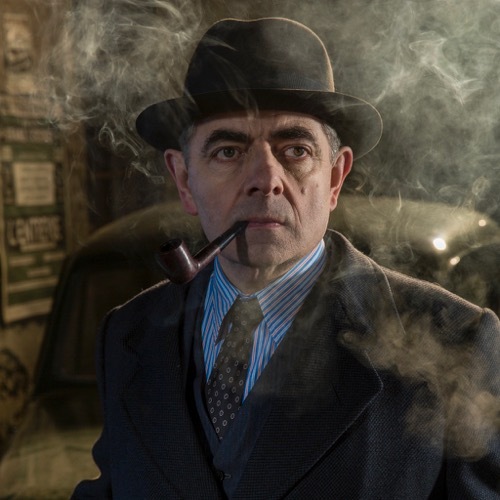 Ahead of Maigret’s Night At The Crossroads (ITV, 8pm Easter Sunday). Rowan’s third appearance in the role – in a series that has really hit its stride. Terrific, compelling, thoughtful, top quality drama and so beautifully written, directed and filmed. “I hope people find the stories engaging. I think they will. Rowan Atkinson talking to me in Budapest last November while working on two major new TV films. 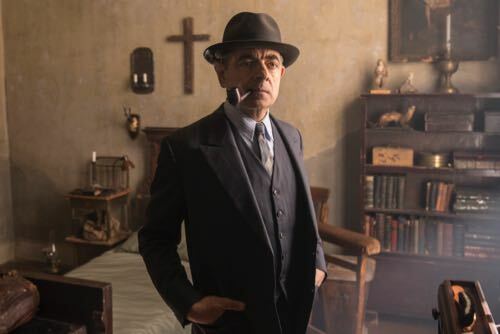 Maigret (ITV, 9pm Easter Monday) marks his debut in the role of the original television detective who set the benchmark for all who followed. Adapted from the books by legendary author Georges Simenon. 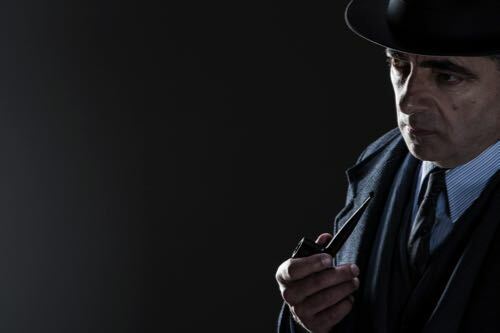 The casting of the Blackadder and Mr Bean star as Chief Inspector Jules Maigret made headlines around the world when it was first announced last year. It was fascinating to watch his transformation into the French detective during filming in the Hungarian capital. Doubling for Paris in the 1950s because it looks far more like that city at that time than modern Paris does today. Darkness had fallen on location at a former Budapest brewery when shooting wrapped for the day. The moment for me to interview Rowan in his trailer for the ITV press pack / production notes.